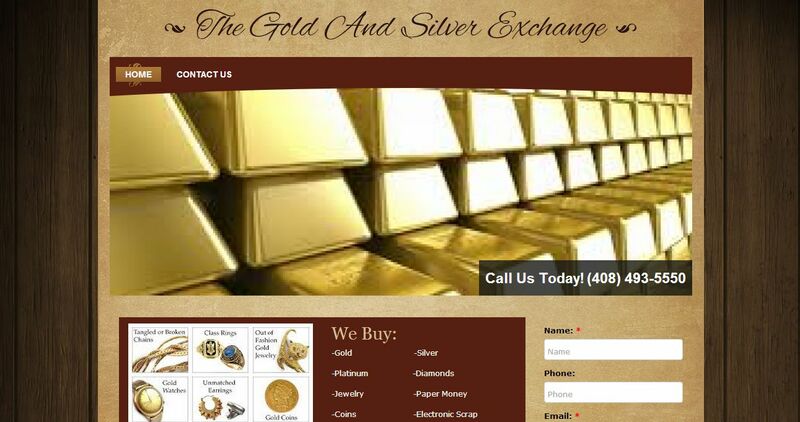 The Gold And Silver Exchange address, phone, website, and more. We specialize in cash for gold and silver scrap. Bring in your old, mismatched, and broken jewelry and see how much you have been keeping hidden in your dresser. We offer many different types of gold and silver bullion such as American Eagles, Canadian Maple Leaves, Pandas, Buffalos, Kruggerands, and Suisse Credits.